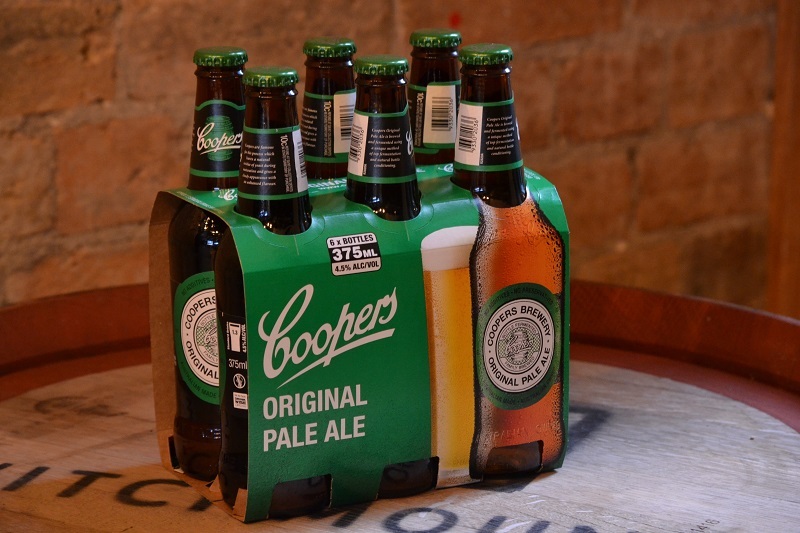 Many Australian drinkers will immediately think of the iconic Coopers Brewery from South Australia. Both the Sparkling Ale and Original Pale Ale display a unique combination of bready estery yeast, and Pride of Ringwood hops. However, when I put the question to James Smith—author of The Great Australian Beer Guide and founder of leading industry website, The Crafty Pint—he said he thinks of an American-style pale ale made with Australian hops. “I think that’s what the modern day definition has become. If you want to get more traditional and technical then the Australian pale ale style is what Coopers pioneered but with tastes having moved on there are a lot of people who wouldn’t necessarily think that way,” he said. Australian drinkers have a soft spot for Coopers. They have been around for over 150 years, withstood takeover bids from big industry players, and for decades gave beer lovers a range of ales in a market dominated by lagers. Coopers’ influence can be found in Nail Brewing’s Nail Ale. The West Australian based brewery take its cues from Coopers for its version of Australian Pale Ale, which displays estery and floral yeast aromas at its forefront, while also using Pride of Ringwood hops. Founder and brewer John Stallwood was straightforward with his interpretation of the style. However it was not always as a unique style when it came to competitions, but Stallwood helped push things forward by entering his in the Australian International Beer Awards (AIBA) in 2001. 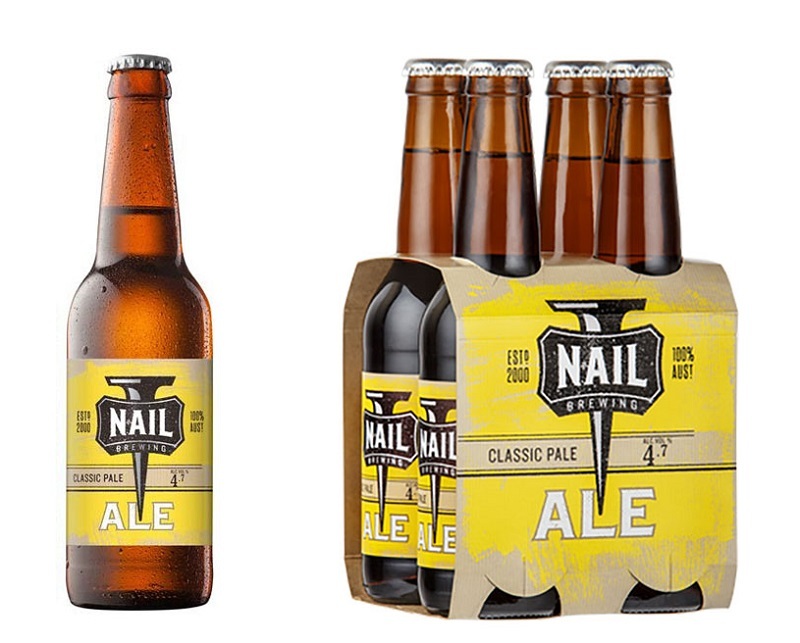 The following year the style was added to the awards as a standalone category, and since then Nail Brewing has won three gold medals for Nail Ale. While Nail continues to win medals and last year Coopers reported a 3.2 percent increase in sales for its Original Pale Ale, the modern drinker is often looking for something a bit bolder. Pride of Ringwood hops are falling out of vogue with Australian brewers and newer local varieties are bringing stone fruit, melon and tropical fruit flavors into Australian-made pale ales. Warren Pawsey, head judge of the AIBA, and head brewer at the Little Creatures Brewery east coast facility in Geelong, said the AIBA has recently updated its definition as over the years expectations for the style began to drift towards Galaxy hop flavors and aromas. 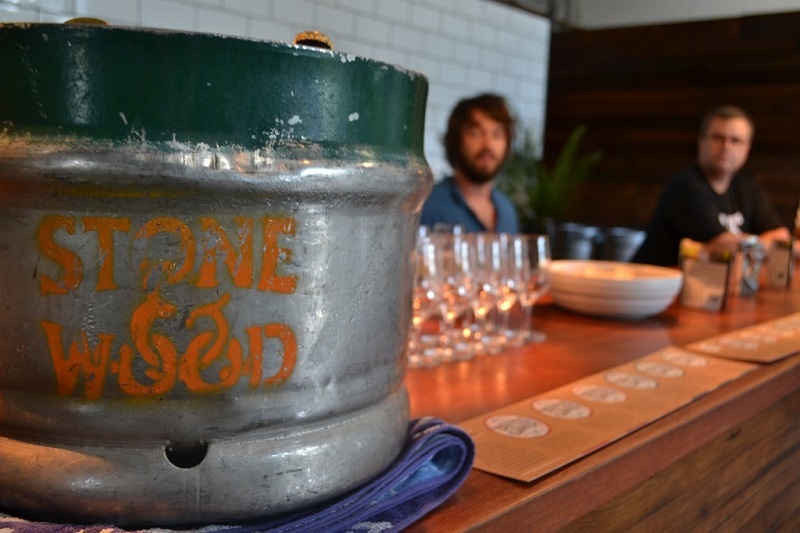 Use of that hop is typified in Australia by Byron Bay-based brewery Stone & Wood Brewing Co. and its Pacific Ale. Other than a cloudy appearance, it doesn’t share too many similarities to the Coopers style. At the World Beer Cup, held every two years in the United States, the guidelines for the ‘Australian Style Pale Ale’ category emphasize the tropical fruit aspect, with the 2012 winner of the Australian Style/International Style category being Sculpin IPA from Ballast Point Brewing & Spirits. This year, the winner was Ruben’s Brews’ Triumvirate. Also an IPA using U.S. hops. Back in Australia the revised AIBA guidelines focus on yeast and hops as complementary to one another. Having that guideline in Australia enables beers such as Coopers and the Nail Ale to remain in the category but also allows for some interpretation. “We felt like it needed to be broader because people should be able to make a pale ale without being restricted to tropical fruit,” Pawsey says. “So we thought it should be around hops and yeast character. In 2016 the AIBA awarded the Australian Style Pale Ale trophy to South Australia’s Swell Brewing for its Golden Ale. Using Galaxy hops, it’s definitely a modern example of the style. Both takes on Australian pale ale made in Australia do still retain unique characters. Whether they showcase local modern hop varieties or take influence from the almost old-world Coopers style. However, one gets the sense that a consensus on what constitutes an Australian pale ale is a long way from being reached. Luke Robertson is an Australian based, award winning beer writer.